In the history of sport, safety has not always been the highest of priorities. From Roman gladiators to the likes of Muhammad Ali, and Mike Tyson, an element of pain has always been at the forefront of celebrated competition. But with an evolving society has come an evolving emphasis on the safety of athletes. As American football decision makers continue to search for rule changes that can increase athletic longevity and decrease life-long health implications, other sports have also worked to implement safety measures for athletes: soccer is no exception. Sport has long resembled a simulation of war-time; Sending our greatest athletes to go to battle, as others watch in admiration. So it is not surprising that soccer’s greatest piece of armor was designed after the real thing. 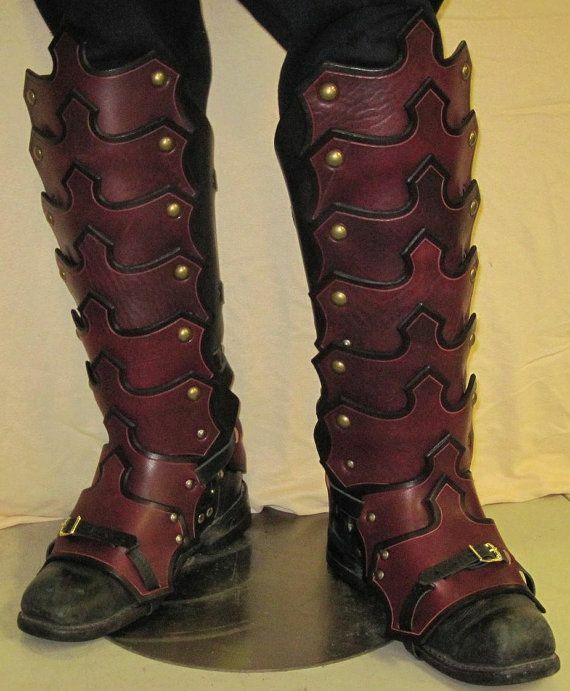 The earliest shin guard was made to resemble the grieve, a piece of armor used by Greek and Roman warriors designed for the sole purpose of leg protection during battles. The earliest known records of shin guards (again, utilized during times of war), can be traced all the way back to 700 B.C. The shield has stood the test of time. In the nineteenth century, the shin guard transitioned from the battlefield to the playing field, as the device began to make its way into the game of cricket. While shin guards were initially utilized in cricket to gain an offensive advantage for the batsman, they would eventually become a mainstay for their protective faculties. By the late 1800’s, the shin guard was being sporadically introduced into the game of soccer (or Association Football); the game would never be the same. 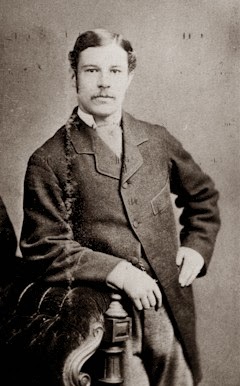 The initial implementation of the shin guard, within a soccer realm, was forwarded by Sam Weller Widdowson. Widdowson, a former cricket player, made his Football name with England’s Nottingham Forest. After years of playing soccer, Widdowson began searching for a way to avoid injury in defensive challenges, and drew upon his cricket experience. When Widdowson decided to cut a pair of his cricket shin pads and strap them to outside of his socks, he could not have possibly understood the impact of his decision. After facing initial jeers from both teammates and opponents, Widdowson witnessed as other players began to design their own makeshift shin protectors. Today, the shin guard has become a pillar of modern soccer, and regulations at the corporate and youth level, prohibit players from competition without them. 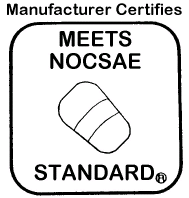 While shin-guards are rarely closely inspected by referees at the youth level, at the high school level, shin guards are regulated by the National Operating Committee on Standards for Athletic Equipment (NOCSAE). Referees at the higher levels will regularly inspect shin guards, ensuring that the guards are an appropriate size in relation to the height of the player, while also making sure that the guards rest no more than 2 inches over the player’s ankle. It is also mandatory that all players wear their guards underneath their socks. At the professional level, shin guards are regulated by FIFA, but have limited restrictions as far as the physical dimensions or placement of the guards. Unlike the kits that players wear (which must be from the same sponsor), players are allowed to wear any brand of shin guard they would like. When Sam Weller Widdowson invented the shin guard, he did so for the main purpose of protection. But the added protection came with other in-game benefits: as Widdowson, and others like him, began to play with more confidence on the ball, and an increased willingness to get into defensive challenges. Finding a shin guard you can trust, can make all the difference in how you approach the game. A durable shin guard makes a braver player, a comfortable shin guard makes a more technical one. As shin guards continue to be the lone mandated piece of protective equipment in modern soccer, finding your shield can be the biggest decision you can make before heading into battle.